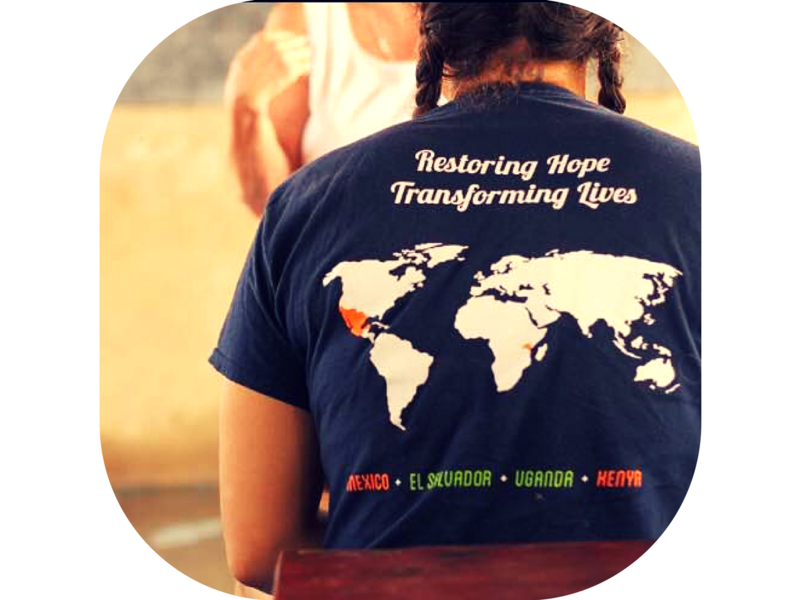 Lifepoint Uganda Run for a Mission – May 20, 2017 | NC Race Timing and Running Events | Go Time! Please plan to be at the starting line 10 minutes prior to the start of the race wearing your race number on the front of your shirt. You may walk the 5K if registered, however we ask that athletes walking the 5K line up at the back of the starting area. Walkers and strollers are asked to line up in the back. 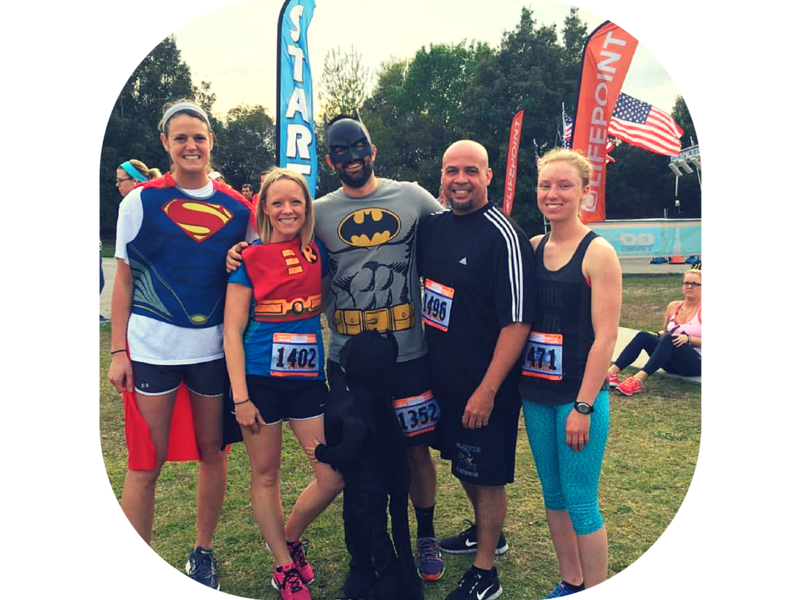 Come join us as we run for an awesome cause – showing Wilmington can make a difference in our global community – creating a better life to those who are deserving in northern Uganda. In 2010 Lifepoint Church began a partnership with Sports Outreach Institute (SOI) and began supporting Lagutu Village in Northern Uganda. This village was reeling from war and on the verge of extinction. But with support from Sports Outreach & Lifepoint Church, this village has been reborn. Wells for fresh water were dug; a school and church were built; and most importantly, children were fed. To date Lifepoint Church contributes to the child-feeding program, paying teacher’s salaries to sustain the school, and a host of other items that are helping this community breath new life. We are reaching the next generation to raise them up to change not just Lagutu, but to help transform Northern Uganda. Through our partnership with Sports Outreach, Lifepoint sends a team to Uganda annually. 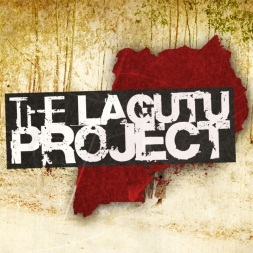 This trip provides Lagutu with much-needed medical care, outreach activities, leadership training, and it also serves as a catalyst for change in every life of those that come to serve from the U.S. The team needs your help! 100% of the proceeds from this race will go to supporting the 30 member team traveling to Uganda on June 19, 2017. Participants who register by Sunday, April 23, 2017 are guaranteed a race shirt. Sizes include Adult Unisex XS-XXL, and are Dri Fit/Sport Tech. Be sure to claim your shirt today! Come join us on this flat, scenic course beginning at Lifepoint Church on South College Road. The course will run behind the church and continue out on the Wilmington City Wide Trail to Halyburton Park and finish back at Lifepoint Church. The 5K Race begins at the rear of Lifepoint Church at 3534 S College Rd. 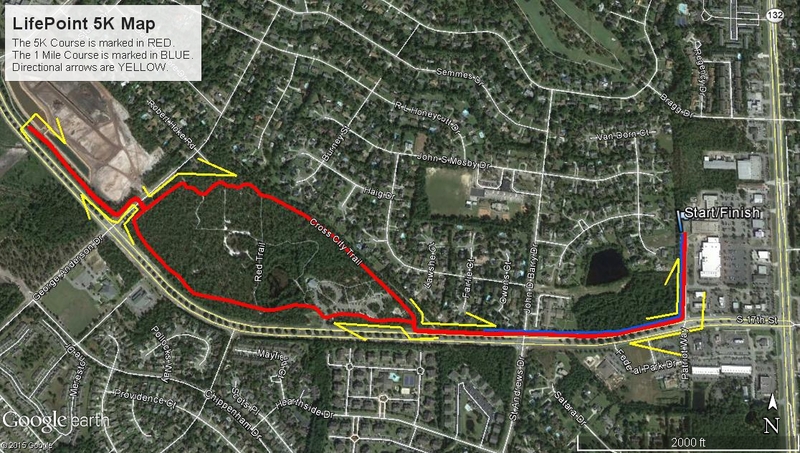 Runners will run along rear access road of Pine Valley Shopping Center and take a right onto the Cross City Trail. Runners will run west on the Cross City Trail that parallels South 17th Street and continue across John D. Barry Drive and continue on the Cross City Trail through Halyburton Park to George Anderson Dr. Runners will proceed across George Anderson Drive remaining on the Cross City Trail for approximately 0.25 miles. At this point runners will turn around and proceed east on the Cross City Trail back across George Anderson Drive and through Halyburton Park. Runners will continue east along the Cross City Trail back to the rear access road of Pine Valley Shopping Center and turn north to end race at Lifepoint Church. Free parking available at Lifepoint Church. 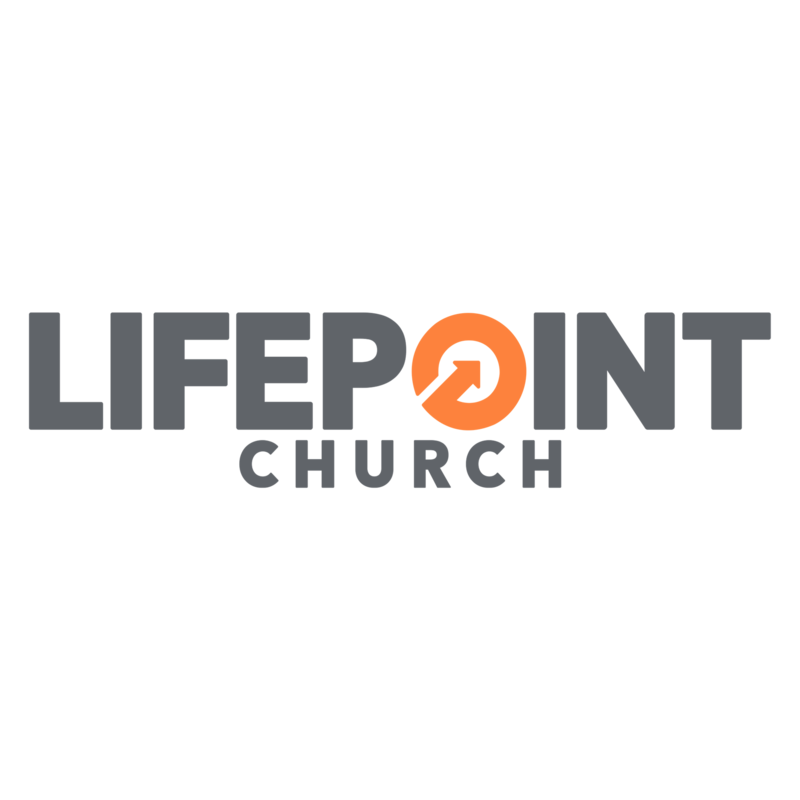 Cool down, relax and hang out at the Post Race Celebration in front of Lifepoint Church. Parking will be in the surrounding parking lot in front of the church. Online registration will remain open until just prior to the race! !